PLEASE NOTE: Because we are a small exclusive boutique only serving one bride at a time, we require at least 24-48 hours notice for a cancellation as a courtesy to other brides who are hoping to book an appointment or are on our waitlist. Your email confirmation has an easy button to reschedule or cancel your appointment. Appointments are 90 minutes in length and perfect for brides who are ready to find their dream dress! Bridal gowns require anywhere from 5 to 7 months to be made so we recommend ordering yours at least 8 to 12 months in advance to allow ample time for fittings and customizations. Our gowns range in price from $2,400 to $10,000. The majority of our selection is between $3,500 and $6,000. Please let us know as far in advance as possible if you any specific designer requests or things we need to know for your appointment so we can do our best to accommodate you. We can't wait! 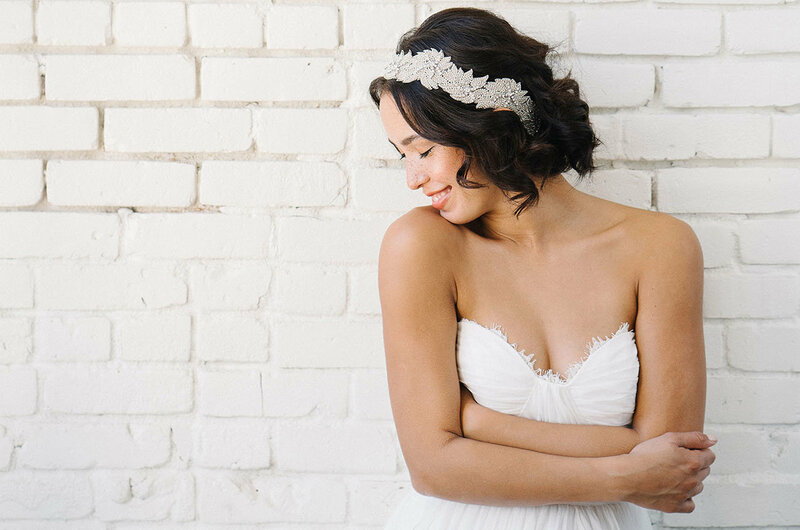 get ready to Say "Yes" to your dream dress! intimate boutique all to yourself! Select your bridal appointment from the available times listed below.